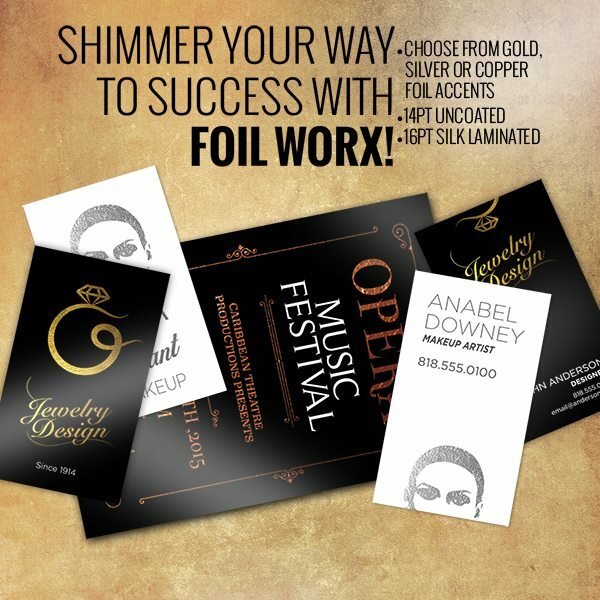 Bring extra flair and shine to your business! 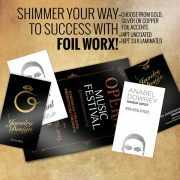 These business cards are sure to make a great first impression! 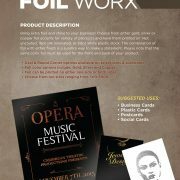 Choose from either gold, silver or copper foil accents printed on 14pt or 16pt silk laminated stock. 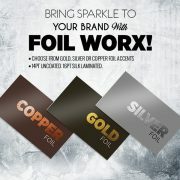 The combination of foil with this soft touch finish are a surefire way to make a statement.